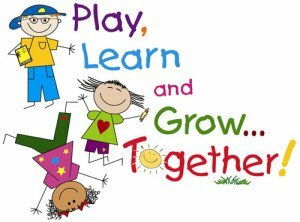 The Preschool will re-open on Thursday, January 2nd on our regular schedule. Wednesday, January 8th at 7pm in Fellowship Hall All parents WELCOME! We’ll be painting the Original Works papers the children will use to create their masterpieces! Let us know if you or someone you know are interested in signing-up for LITTLE LAMBS – our Introduction to Preschool Class. Open to children ages 2 1/2 to 3 1/2.